Category Archives for "Fibromyalgia Living"
Saturday was the day I was looking forward to. I had planned to take my son to a summer camp which he was very much looking forward to. I had packed everything for a camp a night before and went to bed. I woke up in the morning with a severe headache. I felt like that I was not at sleep but ran a thousands miles the whole night. Every part of my body hurt. My legs were swollen had redness all over. But I was not surprised. This was my life for many years. 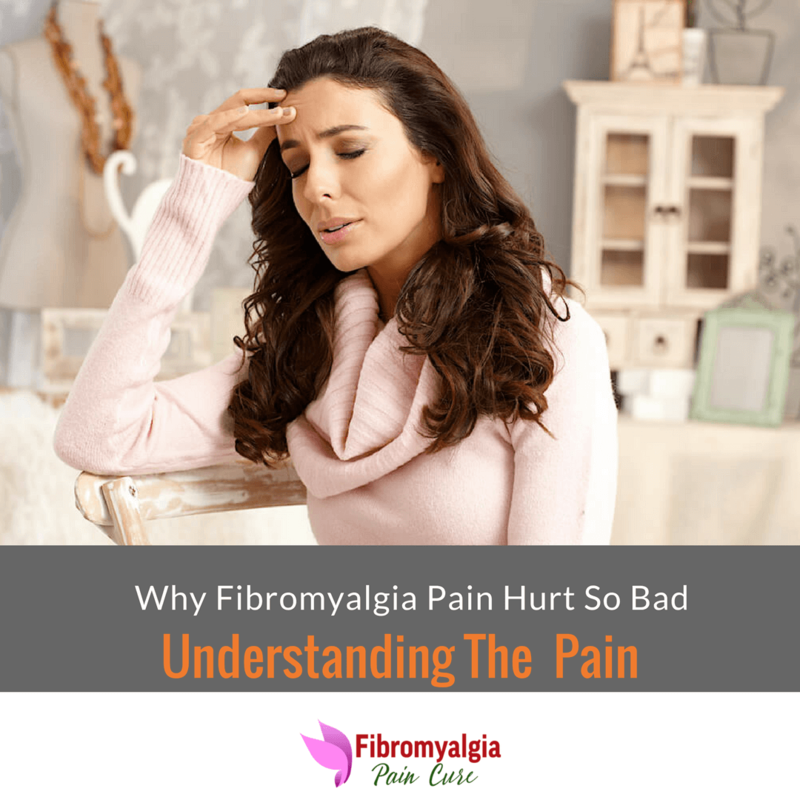 I had always lived in fear and uncertainty of fibromyalgia pain creeping on my at any moment. 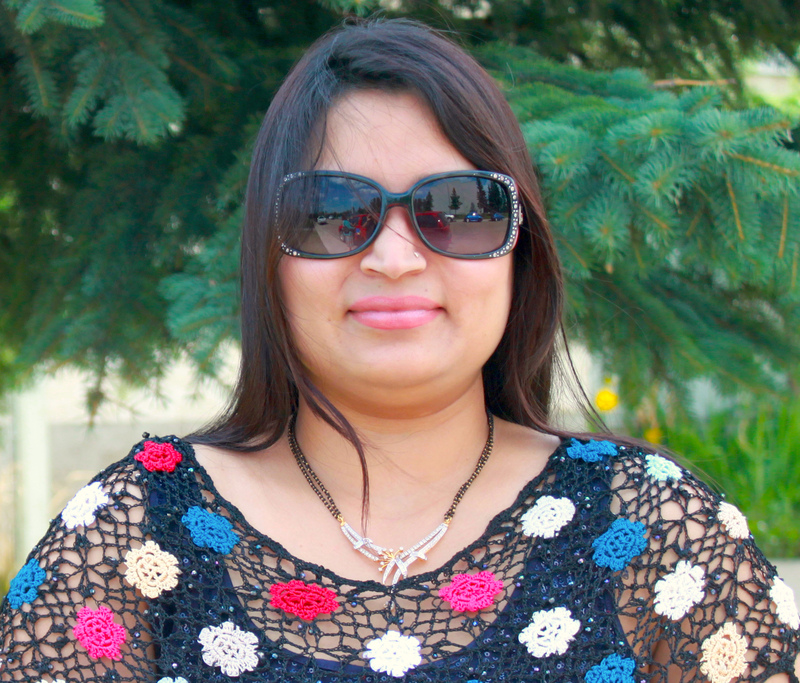 The hardest past was to explain my condition to people around me. Unlike other ailments where there is a physical sign or medical confirmation, there was nothing in my body which I could show to others. 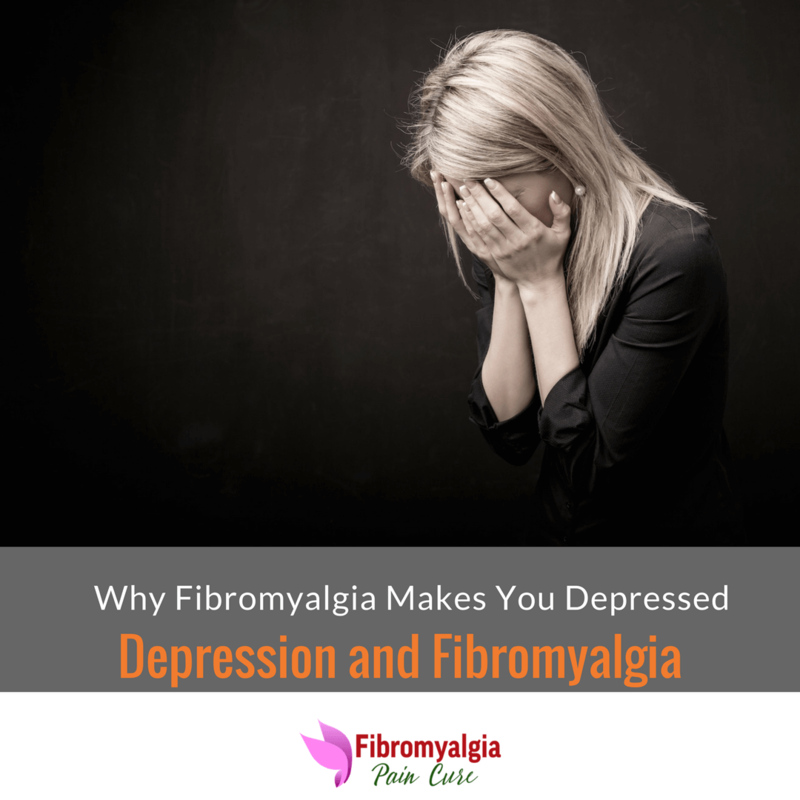 Have you ever thought why fibromyalgia patients are often depressed? Before we address that question, we need to know that fibromyalgia patients have two pervasive symptoms. One is a chronic pain, and the other is a risk of getting into depression. Now it is indeed no fun to live with non-stop chronic pain which makes you unable to do anything else. More than 20 percent of fibromyalgia patients who suffer from chronic pain develop the risk of depression. So what can we do to overcome this condition? People who are typically in good health take sleep to be granted. It is something they don't even think about much. 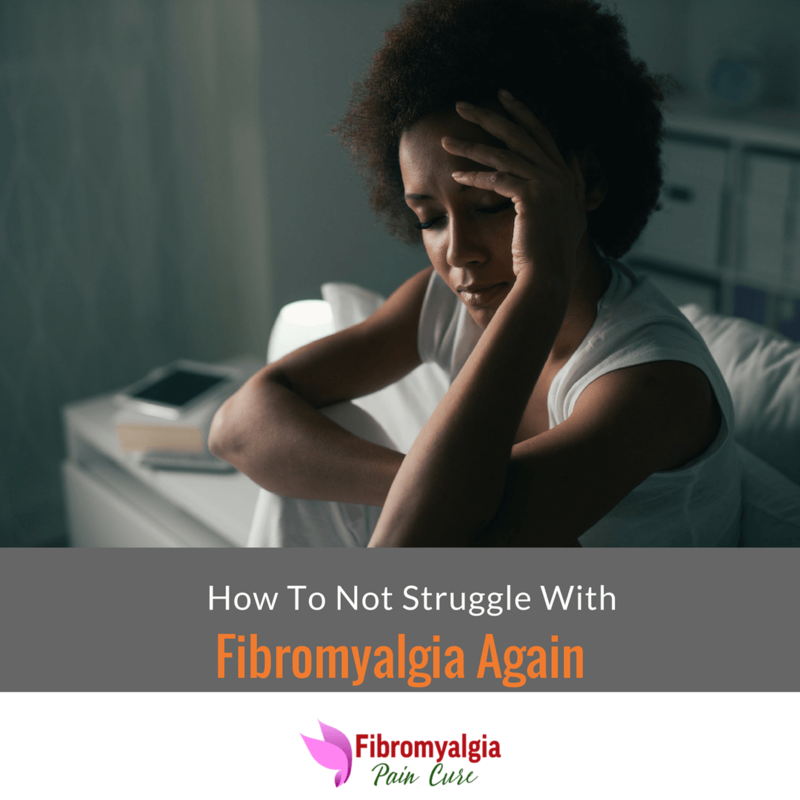 But if you have fibromyalgia, then you know how hard it is to get sleep. 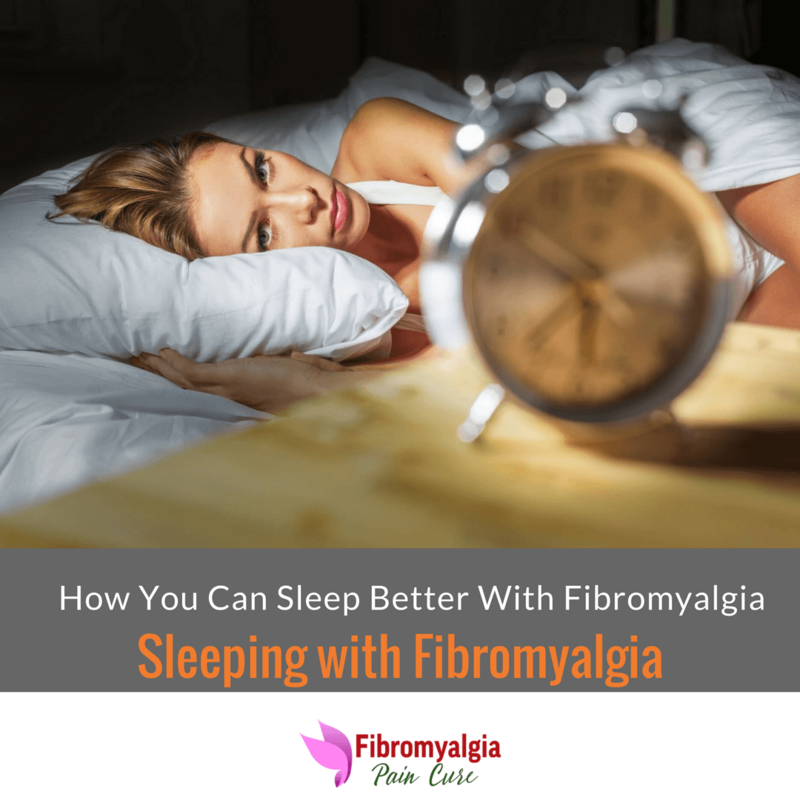 Even people with no fibromyalgia condition sometimes have difficulty sleeping. Insomnia is such a widespread health issue that about third of Americans have trouble sleeping. 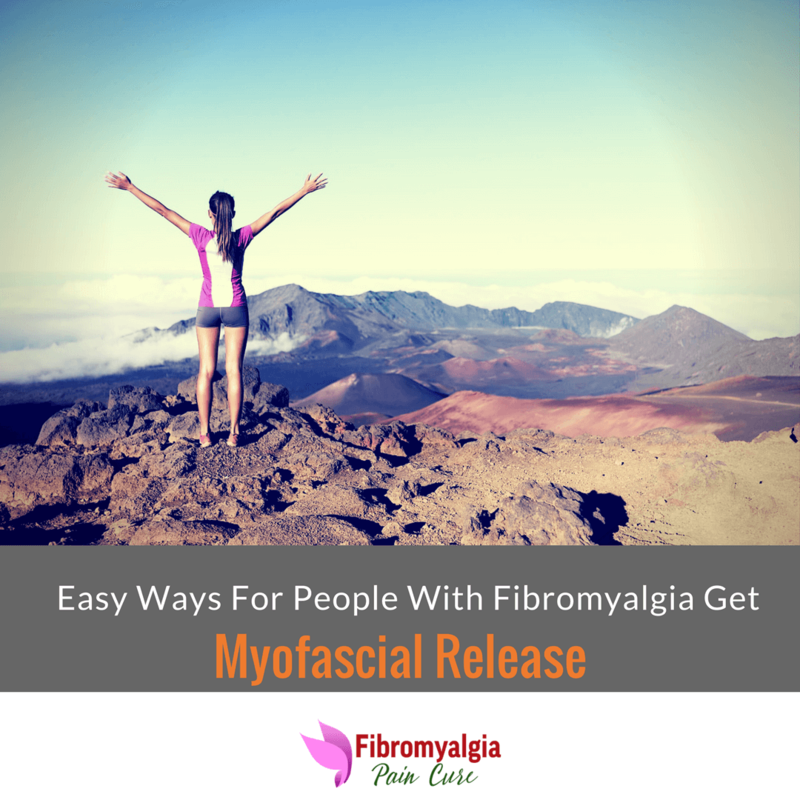 In this article, we provide you more information about fibromyalgia and difficulty in falling asleep. And the steps you can take now to sleep better. For any long-lasting relief from your fibromyalgia condition, you have to address your sleep problem first. Fibromyalgia has several different annoying symptoms, and not everyone suffers from the same symptoms. 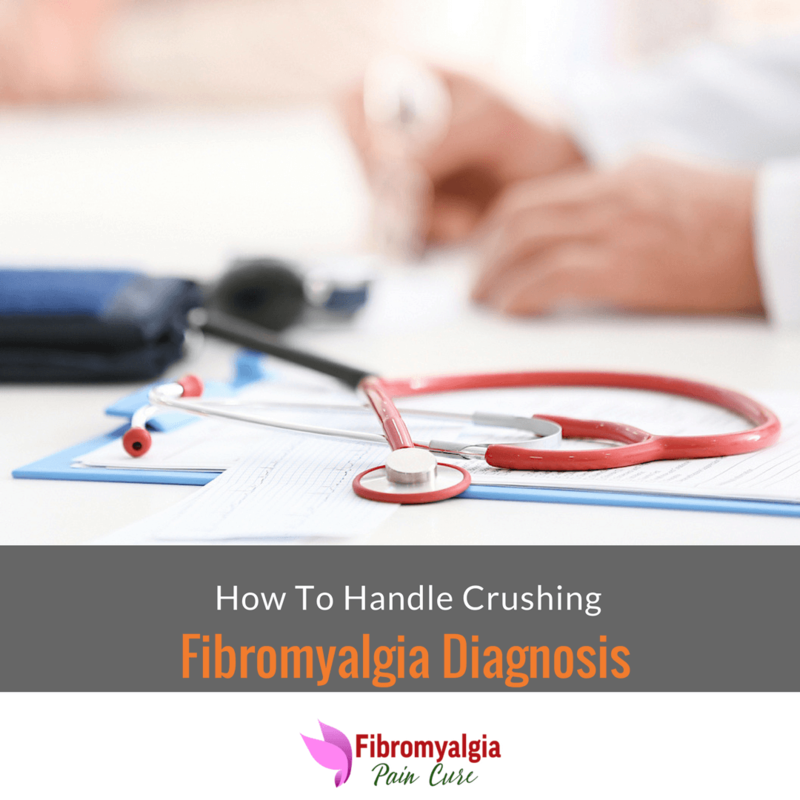 Pain, fatigue, and difficulty concentrating ​are usual fibromyalgia symptoms. 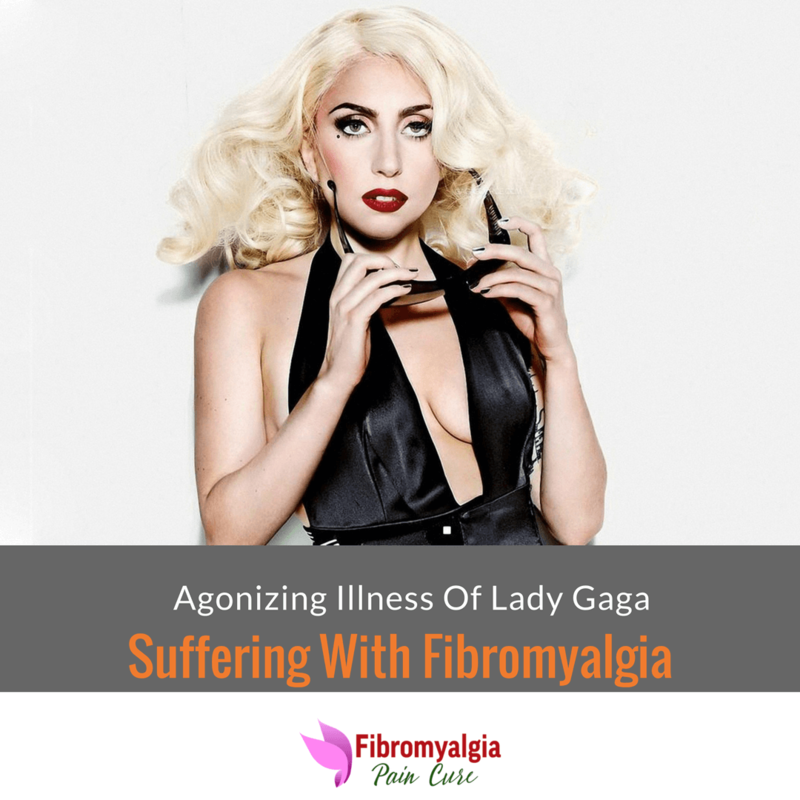 Some fibromyalgia patients also suffer from unique condition where they feel crawling under their skin and constant itch. These sensations can be at the different part of the body such as a face, arm, leg, and back. The technical name for this condition is Formication, and some people refer it as bugs under the skin like symptoms. When someone is in constant pain, exercise seems to be the last thing to come in their mind. In fact, the conventional thinking has been to take rest when in pain or not feeling well. 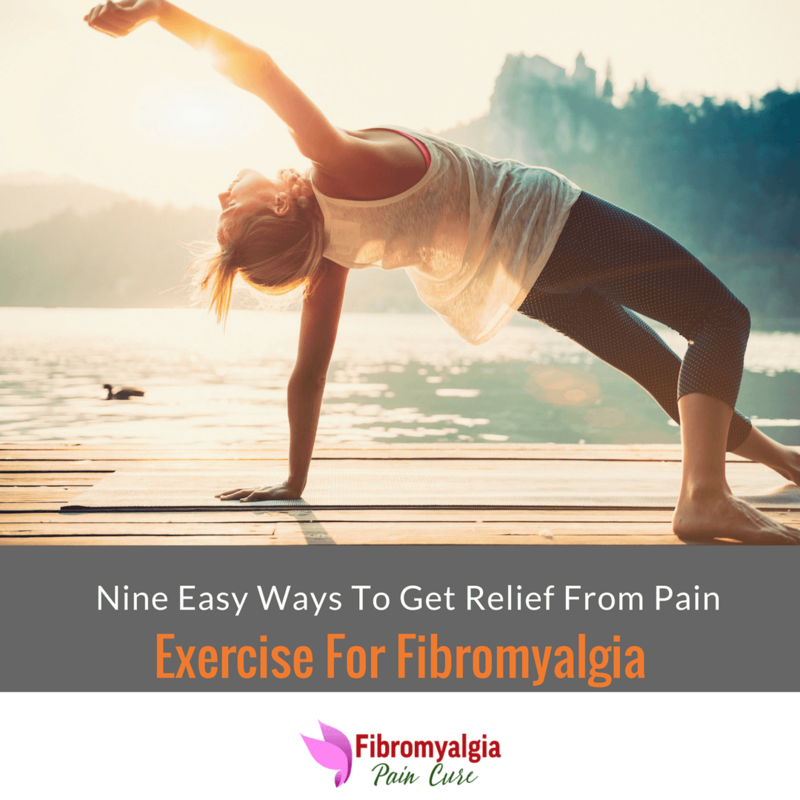 So how does exercising can help someone with fibromyalgia pain? To be clear, the exercise we are talking about is not at the same intensity and frequency which you see on TV or watch online for people working on to reduce weight or build up muscles. 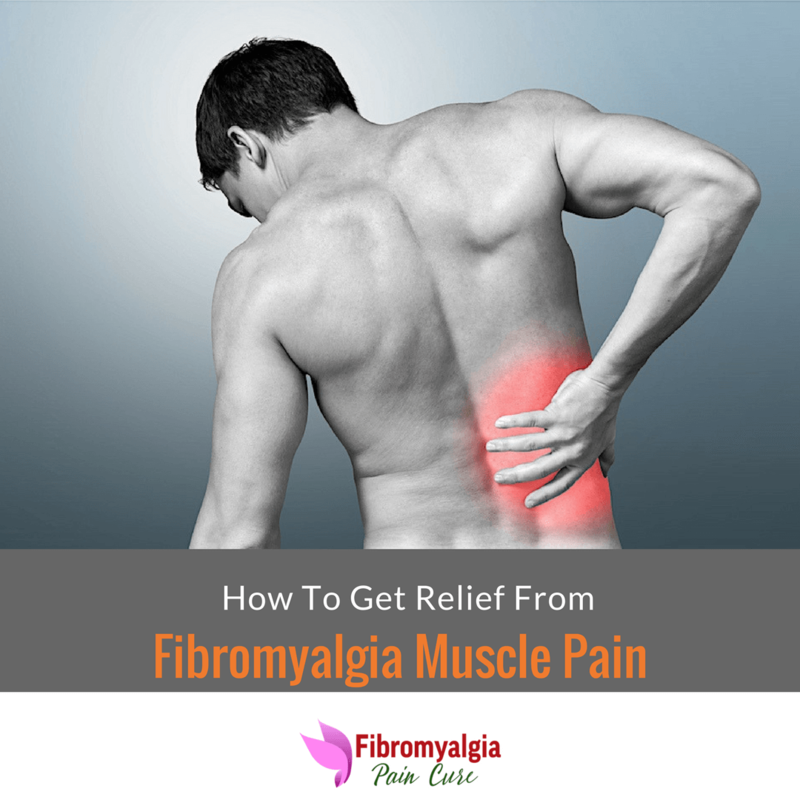 Fibromyalgia causes persistent muscle pain which feels like someone is squeezing your muscle fibers. A painkiller prescription can help suppress the pain for the time being but does not treat the underlying source of the pain. For long lasting relief from muscle pain, it is important to restore the structural integrity of the myofascial system. The myofascial system is composed of muscles and fascia. The fascia is the connective tissue which supports and readies the muscles in response to signals from the many nerves running throughout it.